Yes, i’ve chosen to make my favourite tattooed millionaire a little richer. And it’s about time too. They were the band of my teens. Three of their concerts are in my all time top 10. 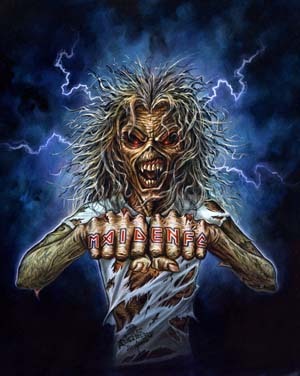 This entry was posted in good, images, life, london and tagged Bruce Dickinson, Budapest, Concerts, France Germany, Germany Austria, Iron Maiden, Sir Edward the Great, Sziget, Zombies. Bookmark the permalink.